Dan: I love the genuine warmth of the people. 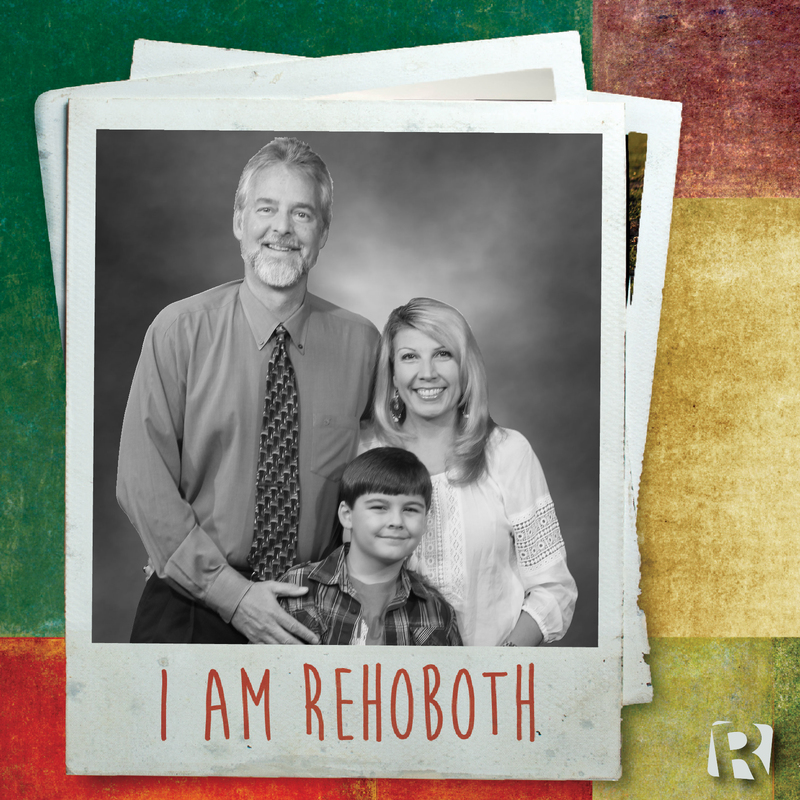 Debbie: I love Rehoboth because it feels like a family. It is a church that truly cares for members and community. 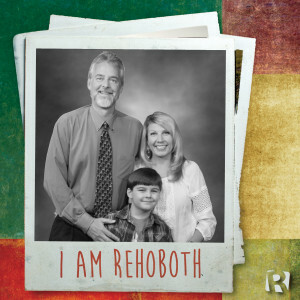 Rehoboth is a serving church and makes everyone feel welcome. There is a place for everyone at this loving church. Jordan: I like learning about God and making new friends. Dan was born in Boston, MA, but has been in DeKalb County since he was 2 years old. He grew up in the Toco Hills area, where he attended Briarcliff High School. He was a member of Rehoboth 25 years ago and joined the church again in May of 2015. Dan is currently teaching a Bible Study on Wednesday evenings in the Auditorium and serves as a fill-in teacher for a Men’s Bible Fellowship Class. Debbie was born in Atlanta, GA, and grew up on a small farm in Buford, GA, where she attended North Gwinnett High School. She is currently a stay-at-home mom and seeks to serve the Lord in any way she can at Rehoboth. Debbie first attended Rehoboth in 1992, and moved her membership back here in May of 2015. Jordan enjoys playing with his dog. His favorite subjects in school are math and recess. He is looking forward to attending the Fire Safety Festival that Rehoboth is hosting on October 3.